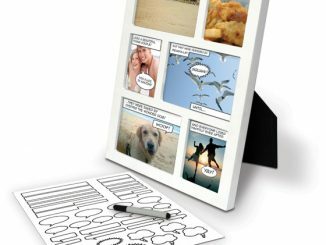 Once the photo frame is online, it gets its own dedicated email address that anyone you share it with can send photos to. 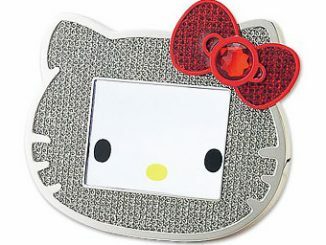 You can secure this by only allowing pictures from specific email addresses to be displayed. 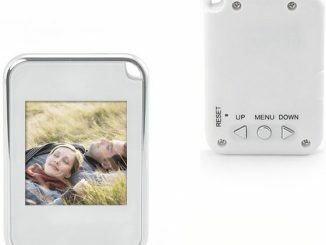 So don’t worry – your Wi-Fi picture frame isn’t going to try to sell you Viagra! 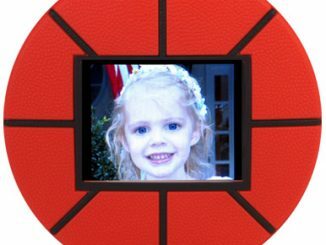 Simply email any photo to the frame. 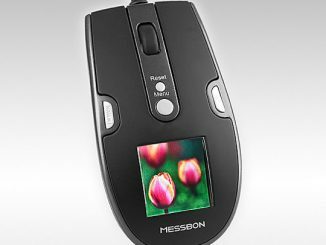 It checks for new email every few minutes and puts any pictures it receives into rotation in a slideshow. It functions in the same way when receiving photos via a Flickr or Photobucket feed. You can also add or delete photos directly via the web-based control panel. 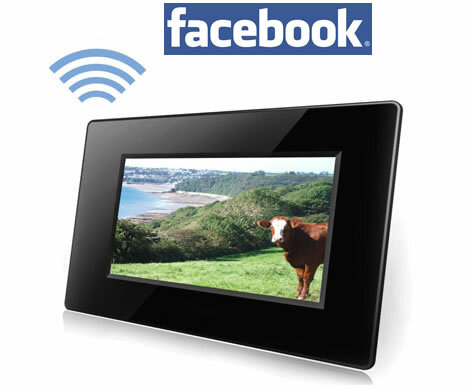 The Thumbs Up website has the WiFi Photo Frame with Facebook Support listed with a suggested retail price of £230 (about $449 USD). After extensive product testing of Kodak and competitor offerings, including eStarling, Which Frame? named eStarling one of the brands to avoid at this current time until overall product quality has been improved despite new Facebook features. Kodak will have this same feature and more with the launch of its new W series. When looking for frames, get information on this German blog. 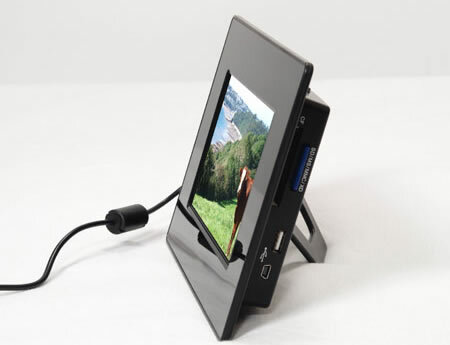 Rahmen-Shopper´s all about picture frames, framing and services around framing arts, photos, series framing. This was my idea damnit.